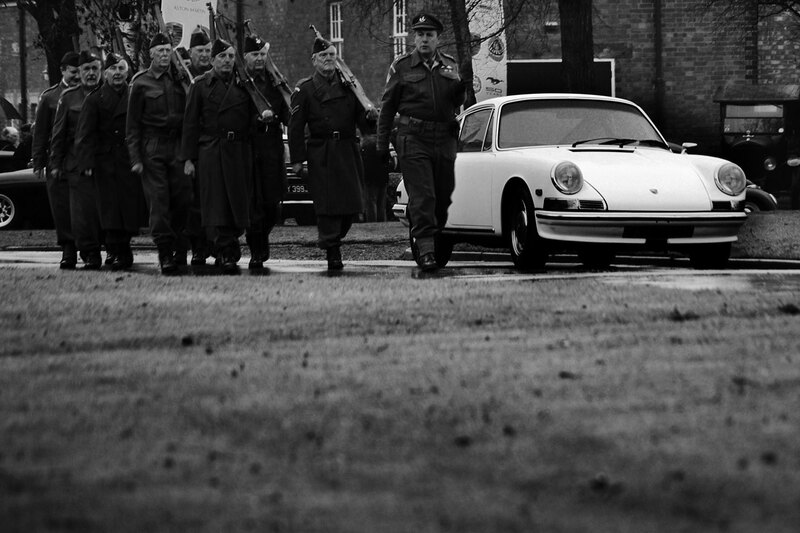 We take the security of vehicles in our care seriously at Auto Classica Storage ltd. When storing your car in a professional facility you want to be able to satisfy yourself (and your insurance company) that they are serious about the security of your vehicle. We invite any inspection by any insurance company to check out our security set up. However, we ask all our clients to insure their own vehicles with at least third party, fire, theft and accidental damage whilst in our care. We know there are a number of requirements that a good car insurance company would want to check off in any storage facility’s security system. The system requirements set out below were put forward by an Aviva security assessor and then installed (and maintained) by our Gold Standard NSI installer & partner – Full contact details can be provided on request. Padlocked using a five lever or closed shackle, heavy duty type padlock. Entrance shutters that are (if electric) isolated using a key switch or (if manual) fitted with key operated shutter pins. Fitted and maintained by a National Security Inspectorate (NSI) NACOSS recognised or Security Systems and Alarms Inspection Board Installer (SSAIB) to EN 50131 Standard Grade 3. Covering the frontage of the building and at least 2 internal cameras. Either continuous light to ensure good quality picture recording or similar lighting automatically triggered by movement detectors linked to the CCTV system. The hard disk recorder located either in a suitable locked metal box or located in another secure building. All vehicle keys should be kept off site in a locked safe. 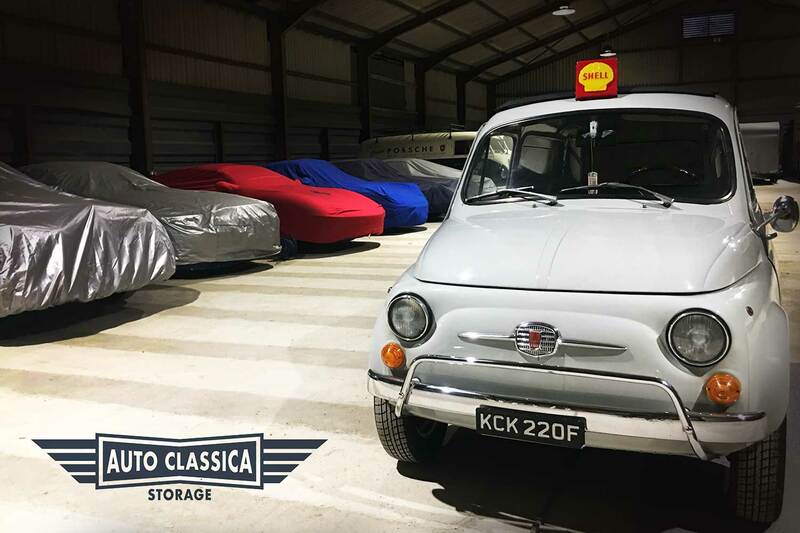 Auto Classica Storage Ltd is covered by 100% of the above security safeguards (and then some) and welcomes an inspection by any car insurance provider. Please get in touch using the form below to arrange an appointment. We store our clients’ classic cars and modern classics in our secure, dry storage facility based less than 10 minutes from the home of Aston Martin Works Service in Newport Pagnell, Bucks. We take responsibility for our clients vehicles for as long as they need and for a minimum of 3 months. Our clients are confident in the knowledge that their cars are kept in a secure, dry and safe environment. To discuss your Car Storage Security and Insurance needs or to arrange an appointment please fill out the form opposite. All visits are strictly by appointment only. Thank you.